Campsites in Loire allows easy access to one of France’s most beautiful regions. 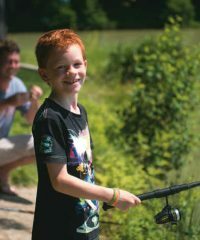 The Loire Valley is perfect for a camping holiday. 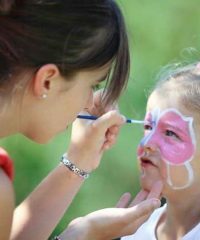 Not only does it have hundreds of campsites but it boasts beautiful chateaux, on the banks of the river Loire and stunning French countryside. Choose your campsite in the Loire Valley and visit some of the many Renaissance chateaux including Chambord, Chenonceau and Amboise. There are also plenty of other great activities to do including walking, cycling, kayaking and canoeing. Take your own tent, caravan or motorhome or rent a tent or a mobile home on a campsite with a pool. 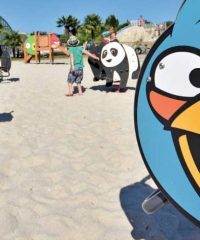 Find the best Loire campsites below or by using the map above and book your camping holiday in France. 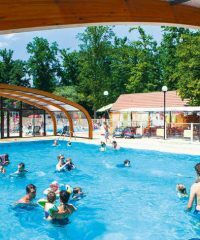 Camping L’Isle Verte is a 4 star campsite located in Montsoreau in the Loire region of France. 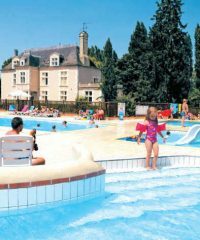 Flower Camping L’ile d’Offard is a 5 star campsite located in Saumur in the Loire region of France.